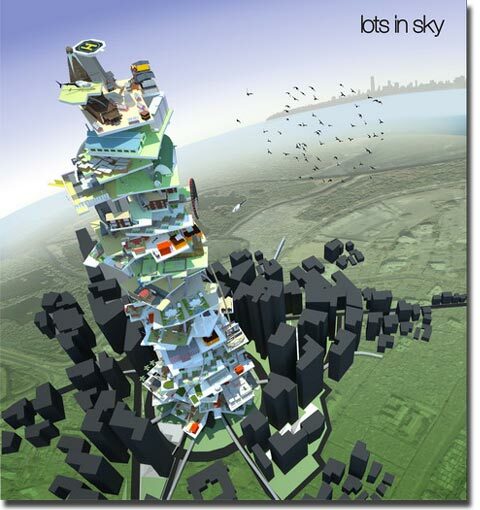 For the 2009 edition of the annual Skyscraper Competition, eVolo invited architects, engineers, & designers to explore new ideas & concepts for vertical density. Skyscrapers have been springing up in fast-developing counties without careful consideration of the urban fabric, environmental effects, & quality of life. The 2009 competition calls for innovative designs that take into consideration the historical & social context, the existing urban fabric, the human scale & the environment.